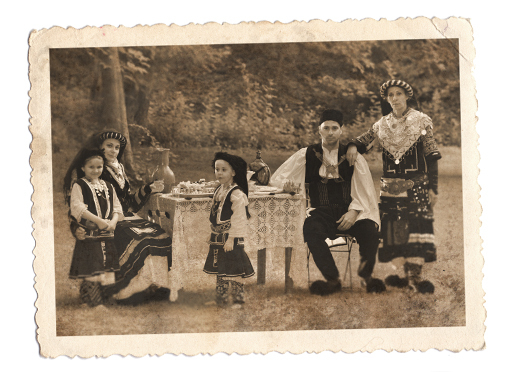 Our menu features authentically Greek recipes handed down through the generations and made easily available for you. Our meat products are natural, with no fillers, no preservatives or additives, for a healthier and tastier product. We know how busy life is. We’re family owned and operated and part of your community. We share the same responsibilities: family, school, work, etc. For our family, that has never meant we didn’t need to eat well. Now, Yiasou Yeeros ensures that your family eats well too. When you dine in our restaurant, our platters arrive in rustic crates. It’s a direct connection to a heritage of people living off of the land and producing the very best ingredients for their families and for market. Our décor features photos from a simpler time, where there was hard work but, also time for celebration of life. Our name, Yiasou Yeeros, welcomes you not only to our restaurant but to the concept of quality fast-casual Greek food that features the authentic years (gyro). Yiasou is the typical Greek greeting, meaning both hello and goodbye. Yeeros is the phonetic spelling of our featured dish, so that even as you order, you take one step closer to authenticity. Interested in joining our team? When a guest has a great experience it is because every person in the chain of service loves their job and does it well. We aren’t just looking for people to prepare food and serve our guests. We’re looking for people who see their roles as creating an experience. Every role is an important one. We have positions in our culinary, service and delivery teams. What part will you play?